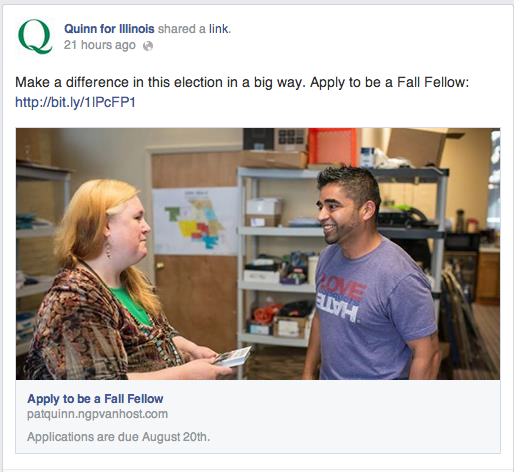 Can We Stop Calling Un-Paid Internships "Fellowships" on Political Campaigns? Let's call this what it really is: an unpaid volunteer gig. You can't dress that up with a pretty title of 'Fellow', folks.